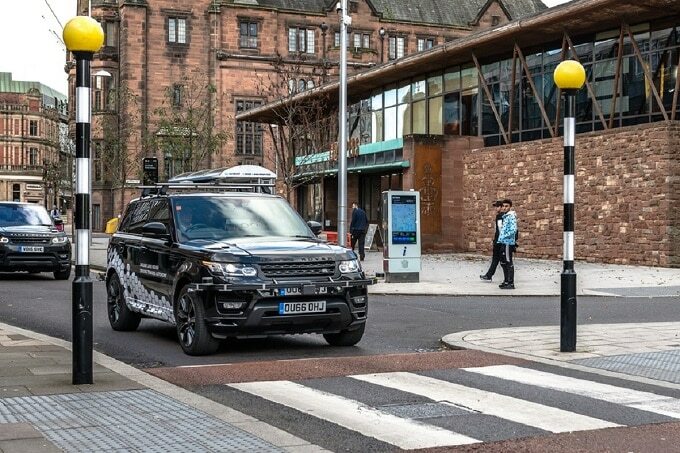 Jaguar Land Rover is harnessing technology to make driving smarter, safer and cleaner. You can help create a world in which responsible, sustainable vehicles revolutionise the driving experience for generations. You’ll have the freedom to develop software that will enable innovation while you learn, develop and apply your skills. You’ll get to collaborate with people across the globe who share your passion all within an inspiring, creative and innovative environment. "The next generation of vehicles will be autonomous, connected, electrified and be capable of being far more than simply a means of transport"
Autonomy is the move from a driver being in control of a vehicle to a vehicle that is in control of its own motion. Our teams are working on the technology that can lead to a self-driving car as well as many other driver assistance features that will greatly improve safety, comfort and efficiency. 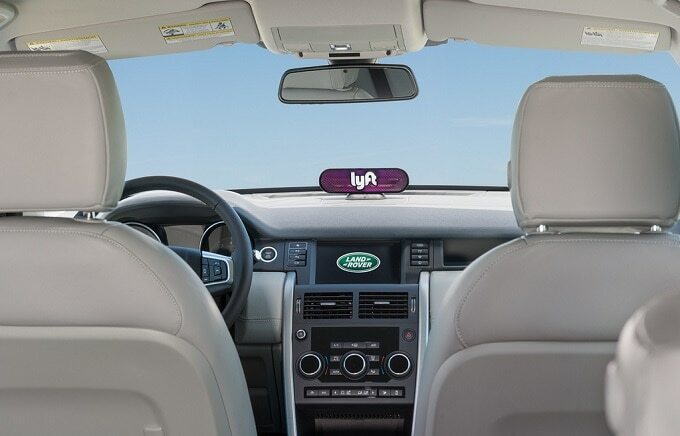 In a world of connected offices and connected homes, the car is increasingly a seamless digital accessory to the rest of our connected lives. Every vehicle we produce is internet enabled and connected, with smart features designed to remind us, warn us, help us and be one step ahead of us, helping to make our journeys safer and more enjoyable. Environmental innovation is at the heart of our vision as we continue to develop a range of solutions to reduce our carbon footprint and impact. 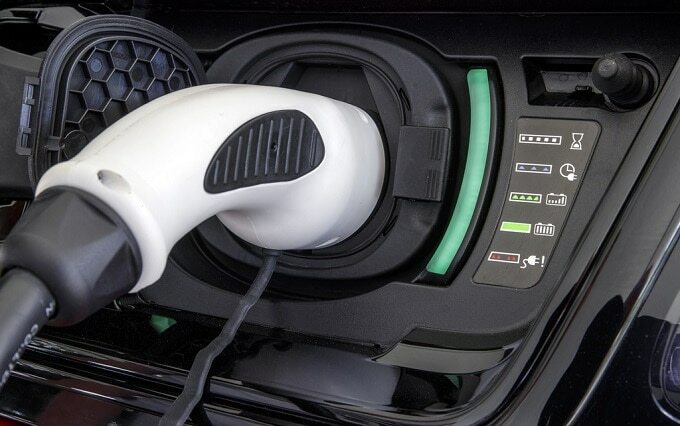 We are growing our portfolio of electrified vehicles across our model range, embracing fully electric, plug-in hybrid and mild hybrid cars and SUVs and pushing the boundaries of advanced battery research and electric drivetrains. The future of vehicle ownership may be vastly more detailed than at present. The options for vehicle use may run the gamut from owning, to sharing, to hailing, and everything in between. This future is being explored at a rapid pace. There will be a new economy of transport.